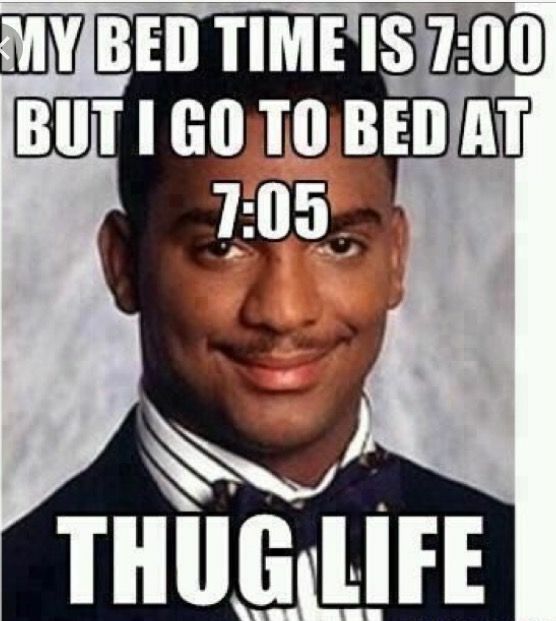 I didn’t choose the thug life, the thug life chose me. Now the dog looks very cool and can attract the mates. I made this T-shirt! Isn’t it creative? I can tell you the word by just lifting my t-shirt! 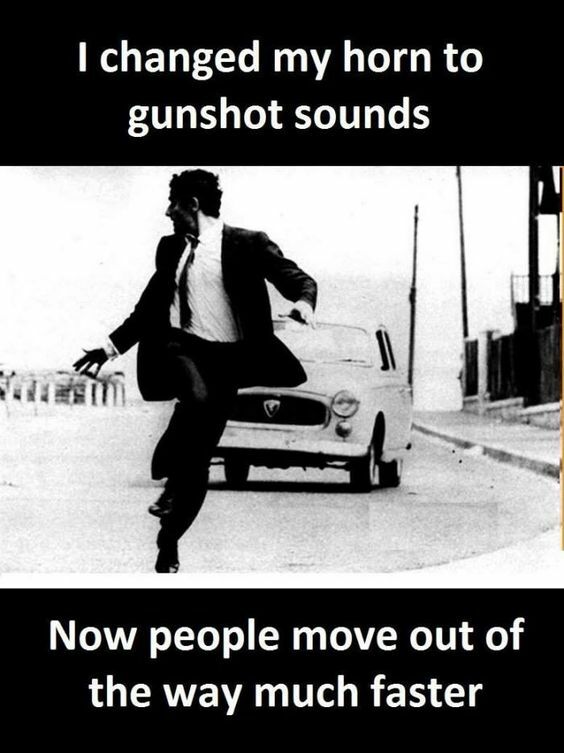 You save two seconds, that’s great! 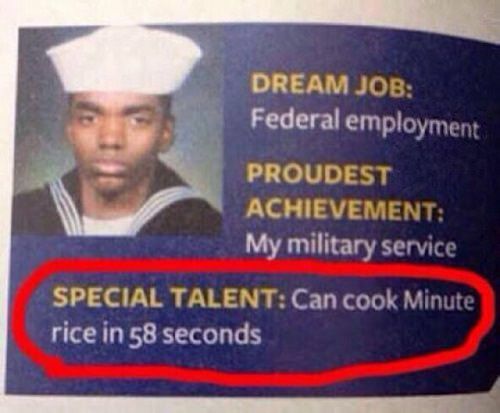 Round of applause for you. By the way, where do you utilized two seconds? Can I get the lift? I think the crow is tired from flying so a lift can make his body pain, less! 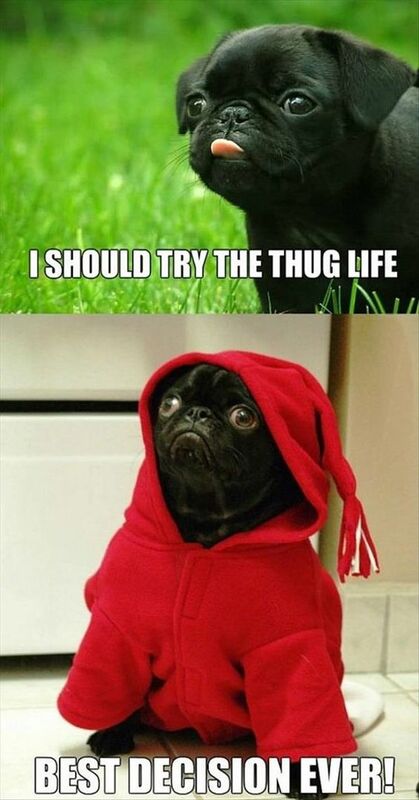 It’s obviously a thug life. Your parents have not noticed about your 5 minutes extra nap! 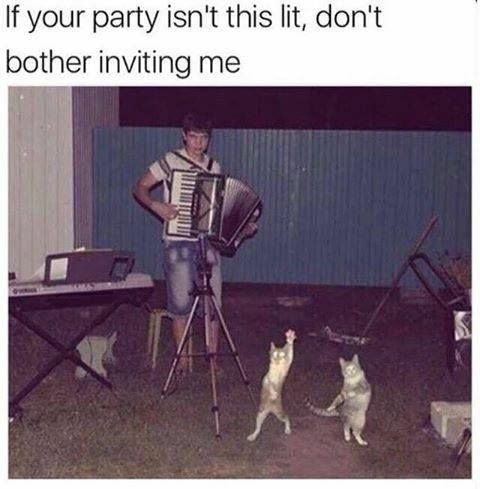 Don’t call me if your party is not this Lit! The cats are high AF! 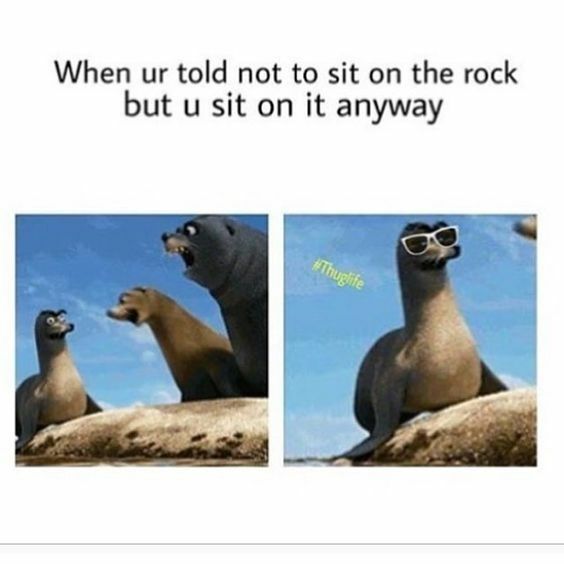 This is called breaking rules! We don’t follow rules, Rules follow us! This proverb doesn’t exist for humans, play safe! But it’s a good idea! To tell the people to f##k off from your way! Whoever did this, he or she is really smart! 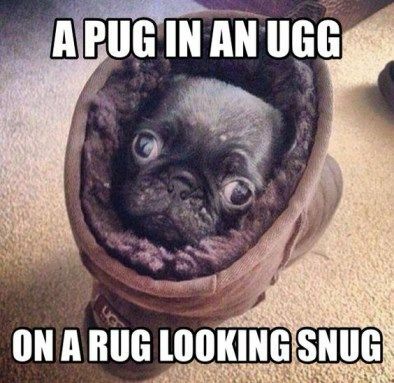 The Pug looks cute!